A child of Guyanese immigrants, Elizabeth Jaikaran needed an abundance of courage to tell the stories of abuse against women that is part of her inherited trauma. Yet, the grace with which she presents these stories is a victory for women who have long been silenced. Jaikaran interviewed members of her family to write this book. These stories are true and extraordinary, revealing the suffering experienced by Guyanese women, girls, and members of the LGBT community both in their native country and after having emigrated to the United States. Also on display in these stories is the strength and resilience of Guyanese women as they have struggled to survive and flourish. Jaikaran also includes points of fact, gathered from newspapers, agency studies, and governmental records, that illustrate the far-reaching existence and impact of violence in Guyanese culture. 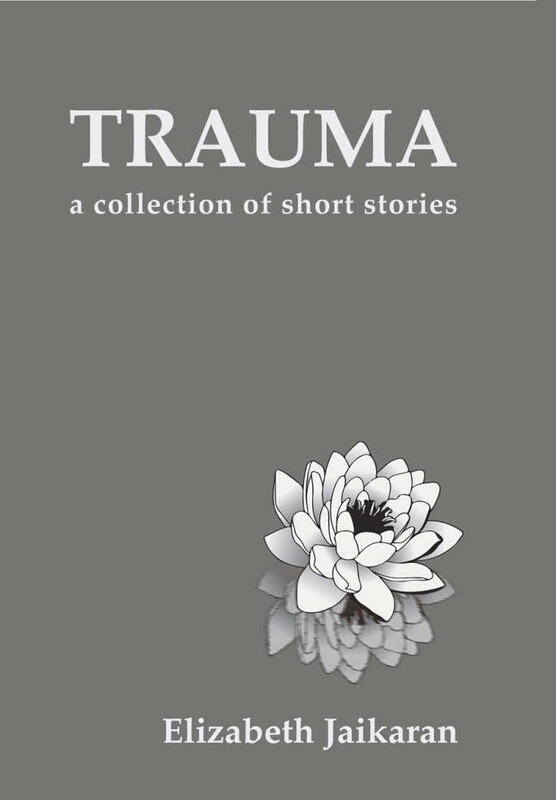 Trauma: A Collection of Short Stories is a riveting and important book for our time in its telling of horrific suffering in a small and often overlooked culture. Its importance multiplies when we see the fortitude and resilience that sustains the resistance. Elizabeth Jaikaran was born in Brooklyn, raised in Queens, and currently resides on Long Island with her husband. She graduated from the CUNY City College of New York in 2012 and from New York University School of Law in 2016. She has written for numerous platforms, most prevalently for Brown Girl magazine, and has published along a spectrum of genres, from legal analysis to comedy. As an author and a lawyer, Jaikaran hopes to be a voice for communities residing in underrepresented margins. 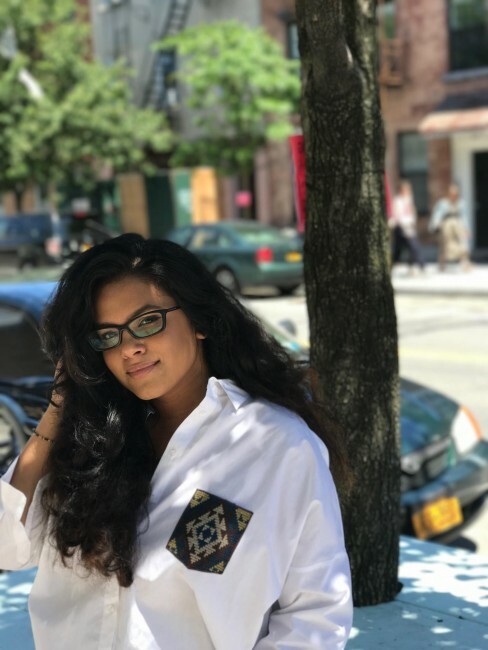 Priya Arora is a community activist, editor, writer. 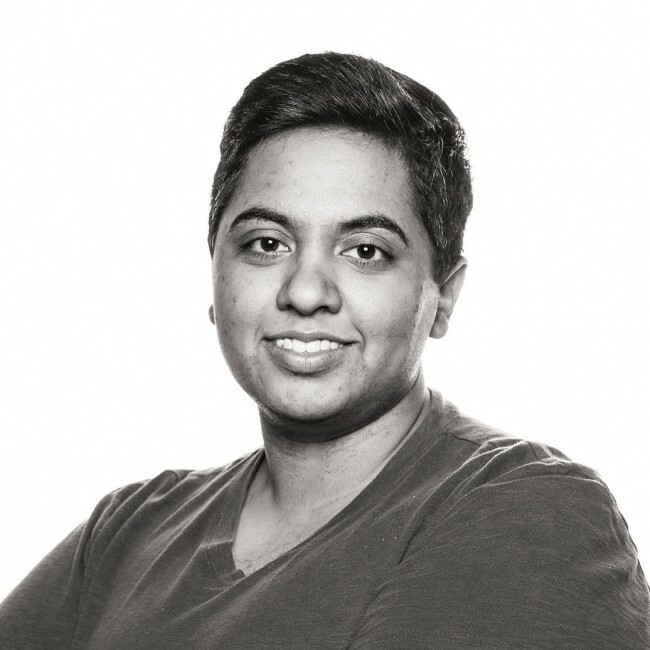 Born and raised in California, Priya has found a home in New York City, where she currently works as a Front Page Editor at Yahoo! and the Identities Editor at Brown Girl Magazine. Her writing has appeared on The Huffington Post, Autostraddle, Brown Girl Magazine, The Aerogram and more. When she’s not working, Priya enjoys watching old school Bollywood movies, laboring over NYTimes crossword puzzles, and reading books she never finishes.